The annual gathering of the Enthusiasts of the Roundel was again held at the Carrickfergus Castle car park, thankfully in mostly dry conditions. As usual there was an incredible turnout of Munich metal ranging from a 2002 Ti to the latest and greatest M platform cars. With over a dozen prizes on offer, with trophies sponsored by a range of traders this is always a highly anticipated event for exhibitors as well as the visiting BMW enthusiasts. We look at the winners below. 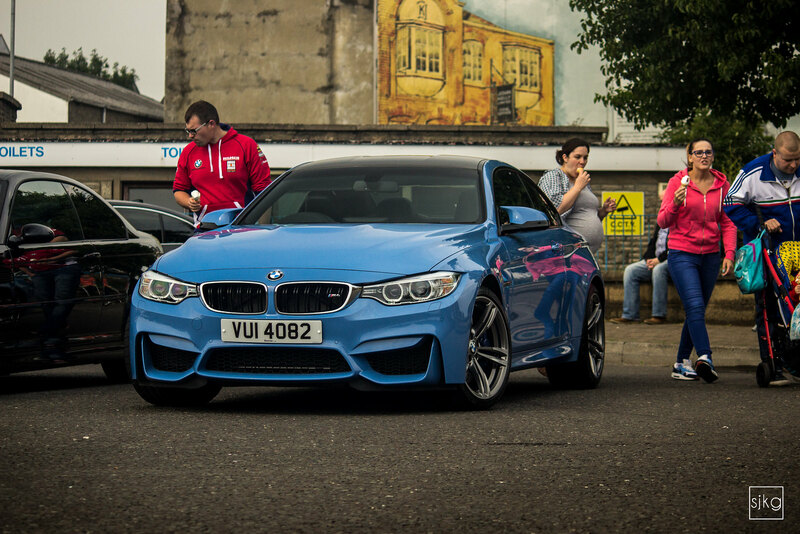 We didn’t get a photo of this winner, but we do know it was an E46 M3, reg MJZ. Post in the comments if you grabbed a photo. Cracking day out :). At least the rain held off for most of the day. Great putting faces to names too. A big congrats to @Gemma for winning the trophy! 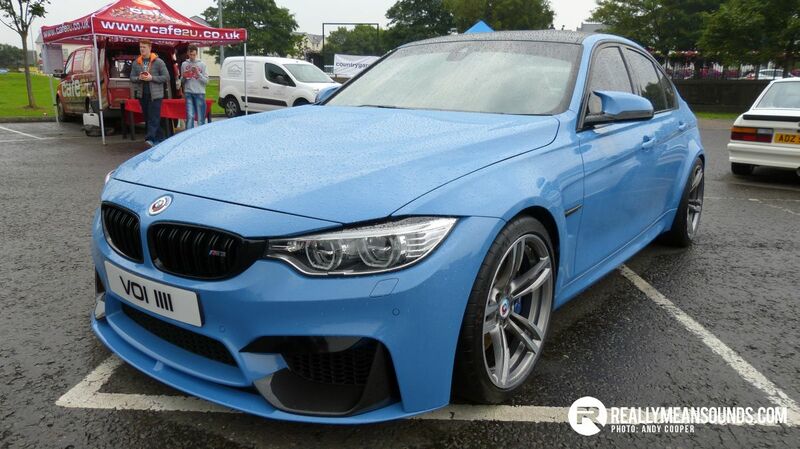 M4s all standard/OEM? I knew I should have went! | A big congrats to @Gemma for winning the trophy! That is an awesome E46 M3, the owner comes into the shop, he's great craic! Painted by AG Automotive in Portstewart.